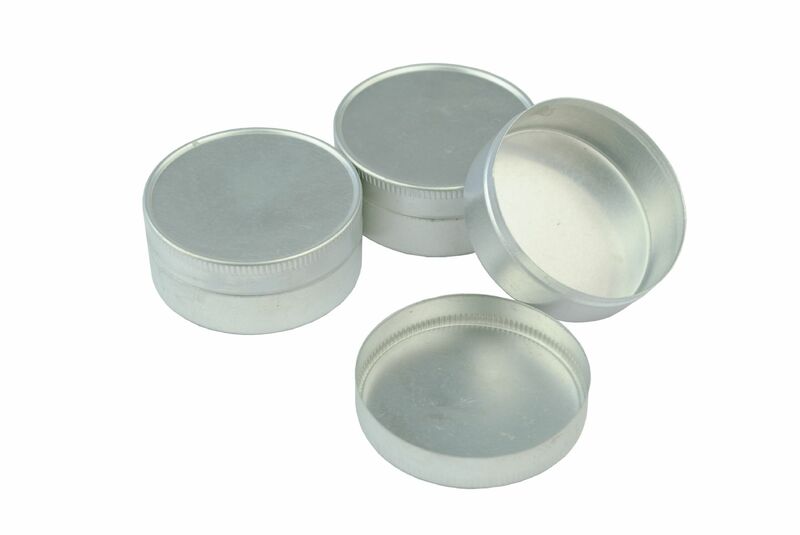 You will receive a total of 3 push lid aluminium tins. Perfect to store all those little pieces or to make your own candles, as pictured. 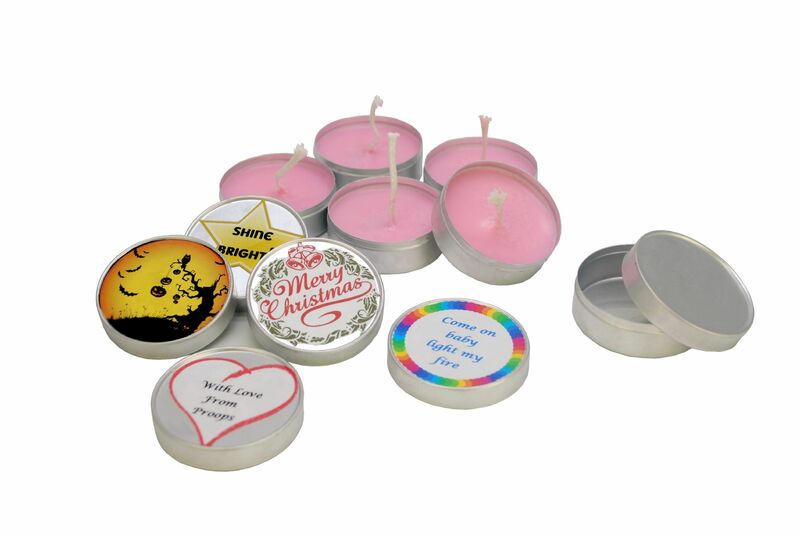 Please note you will only receive the tins and the image showing the candles in these tins are for display purposes only.